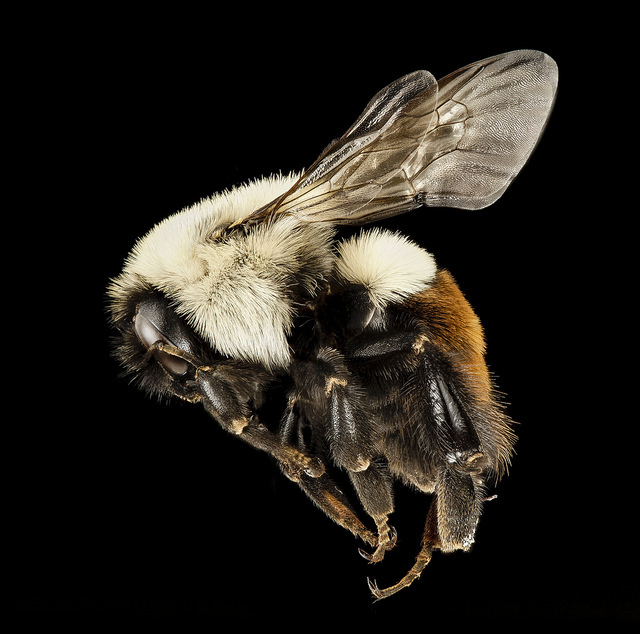 The Center for Forest Disturbance Science is a research project of the US Forest Service Southern Research Station focused on the study of disturbance processes across scales and their risk of occurrence in order to develop innovative management strategies for reducing vulnerability of ecosystems to degradation. Prescribed fires generate smoke, which can harm human health – especially in areas where humans and forests are close together. 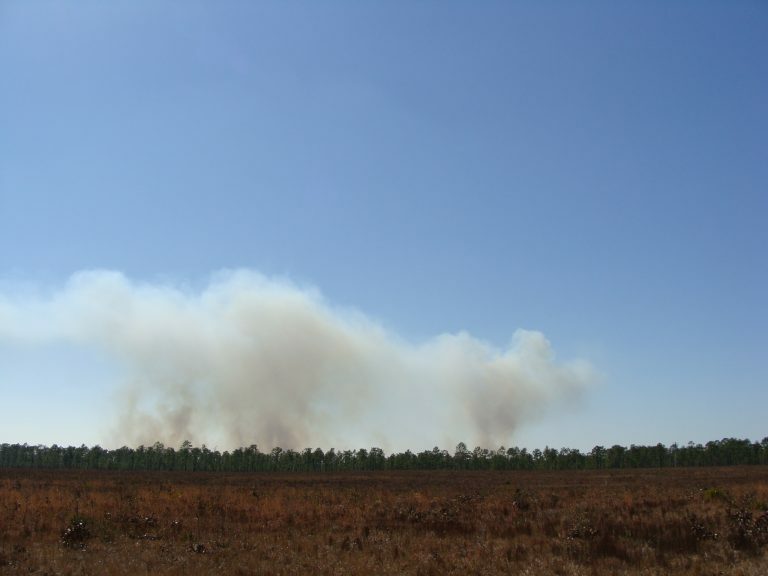 “Weather conditions are critical for prescribed fire, especially the effects of wind and humidity on smoke plume formation,” says Yongqiang Liu, USDA Forest Service research meteorologist. 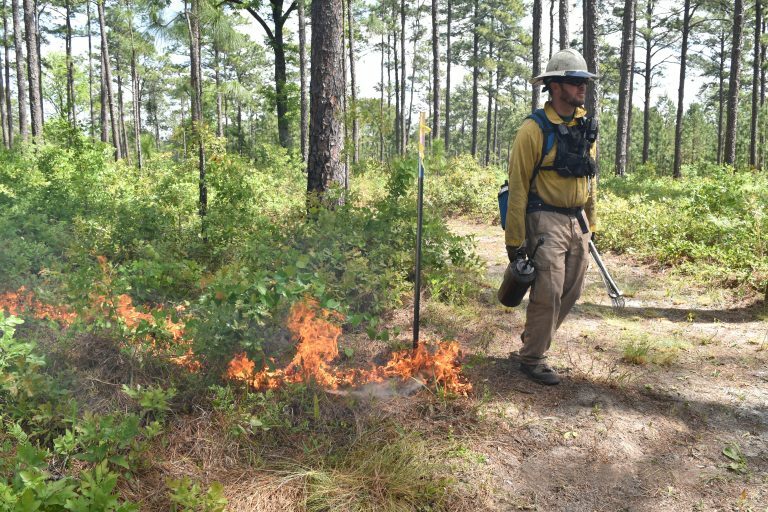 Liu is the lead author of a modeling study that sought to identify specific weather conditions that allow formation of a large, well developed smoke plume that travel long distances during and after prescribed burning. This study is part of a national project called FASMEE, the Fire and Smoke Model Evaluation Experiment. Marcus Williams, research meteorologist, and Christie Hawley, forest technician, with the Center For Forest Disturbance Science and their partners with the University of Georgia have been recognized as the first place recipients of the 2018 ESRI Award for Best Scientific Paper in Geographic Information Systems by the Imaging and Geospatial Information Society. This study, Mapping the Spatio-Temporal Evolution of Irrigation in the Coastal Plain of Georgia, USA, maps the spatial and temporal evolution of acres irrigated in the coastal plain of Georgia over a 38 year period and at a sub-county scale. When U.S. Forest Service Southern Research Station research ecologist Mac Callaham and post-doctoral researcher David Coyle, D.B. 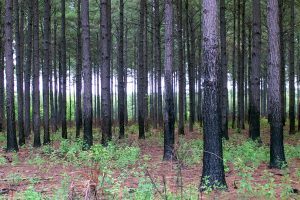 Warnell School of Forest Resources, were teaching a class together at the University of Georgia, they decided to involve their students in writing a manuscript. 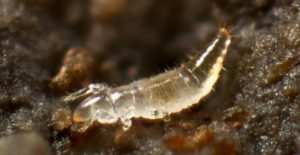 The paper aimed to call attention to a subject that in recent years has received too little love from the scientific community: soil fauna and how various kinds of environmental disturbances affected soil invertebrates. Dry weather – and huge wildfires – are common. “Climate change would modify fuel moisture and wildland fires dramatically across the United States,” says Yongqiang Liu. Liu is a U.S. Forest Service research meteorologist who recently investigated climate impacts on fuel moisture. His study was published in the journal Ecohydrology. 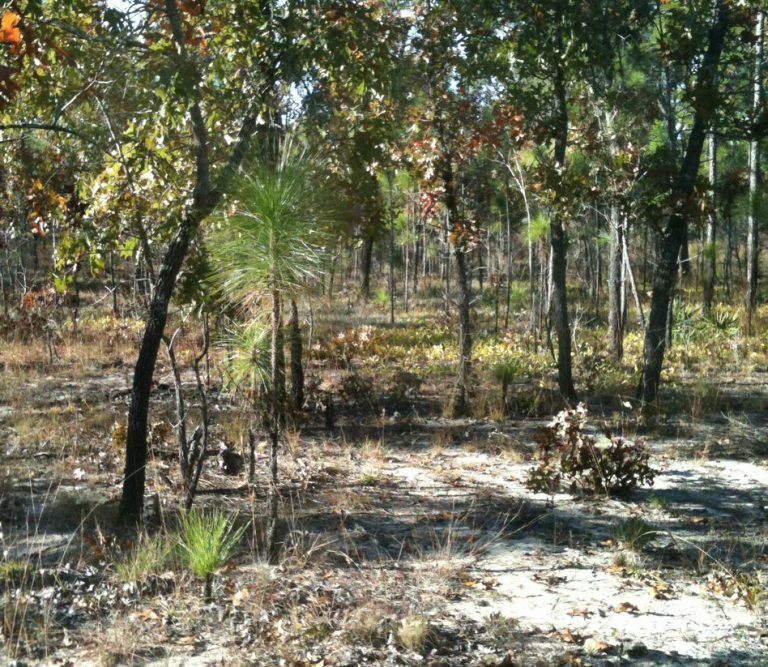 Setting a forest on fire is not what you would call a typical a spring break activity. Sixteen graduate and undergraduate students from the University of Georgia (UGA) did just that during a course in wildland fire science at Savannah River Ecology Lab at the Savannah River Site in Georgia. 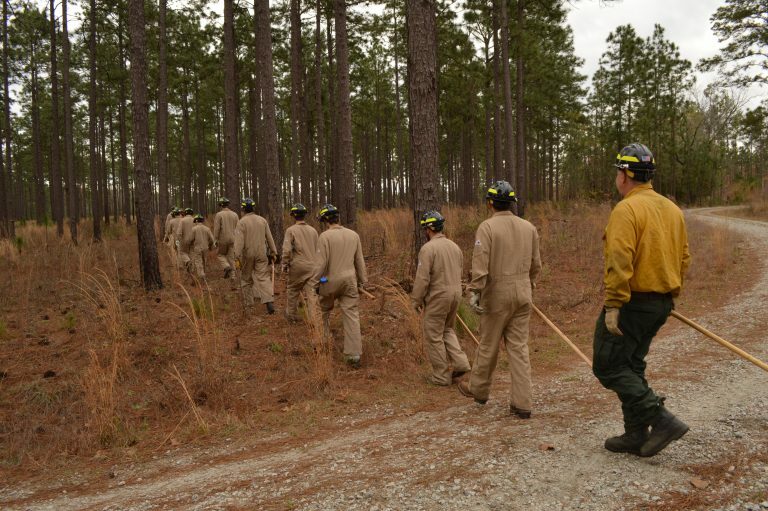 The course, Wildland Fire, is the first of its kind at UGA and was developed and taught by U.S. Forest Service SRS research ecologist Joe O’Brien and forester Ben Hornsby, along with UGA Warnell School of Forestry faculty Doug Aubrey.